For approximately 20 years, Drew Estate has been shaking up the cigar industry and causing people to reimagine their view of cigars and the people who enjoy them. With its Acid premium cigars as well as its more traditional offerings, such as Liga Privada and Herrera Esteli, Drew Estate has blended a formula that includes great-tasting cigars; unique, gritty urban art; and raw, hip hop-inspired marketing campaigns. 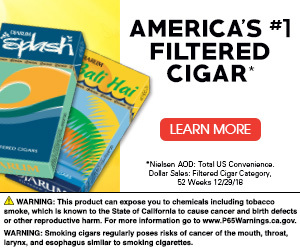 The combination makes cigar smoking more accessible to those who might not be attracted to the traditional and sometimes stuffy image that has surrounded cigar enjoyment for so long. Drew Estate’s “Rebirth of Cigars” has inspired a lot of people to not only try the company’s cigars but also to adopt its lifestyle, with many consumers proudly wearing Drew Estate gear or even tattooing themselves with Drew Estate logos. 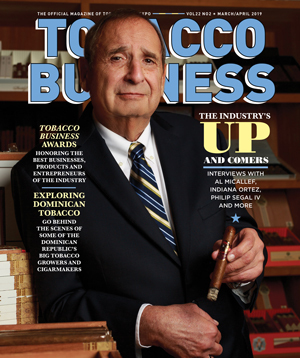 Their adoration for the company is real, and the company zealously returns that love in a number of ways, including the Drew Estate Barn Smoker program, which brings consumers and retailers to the farms where some of the tobacco used in making the company’s brands are grown or processed for a fun day of education and fellowship. 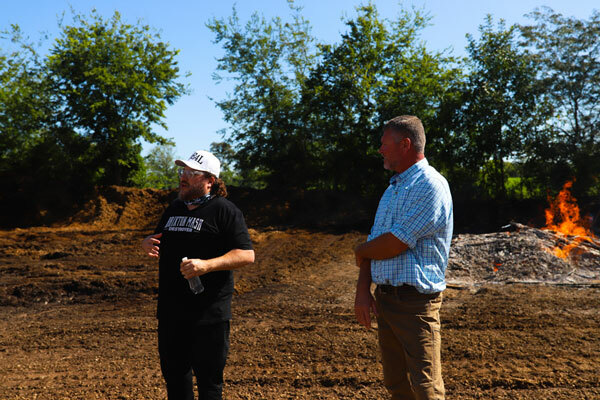 That first Barn Smoker showcased the dark fire-cured tobacco used in Drew Estate’s Kentucky Fire-Cured cigars, and it was held on the farm where the tobacco goes through the fire-curing process. The event featured local cuisine, and Drew Estate’s partnerships with liquor vendors allowed the company to offer tastings of spirits as well. It also proved successful at raising money for Cigars for Warriors, a nonprofit organization that sends cigars and cigar accessories to soldiers and sailors deployed overseas. 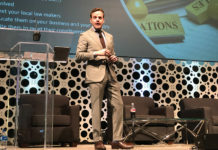 In all, the event was so popular that the company made plans to return to Hopkinsville the following year and to expand the program to other locations. Over the next four years, the company expanded the program. In 2015, the company added the Connecticut Barn Smoker in the heart of the Connecticut River Valley, where the company sources the wrapper leaf for all of its Liga Privada cigars. 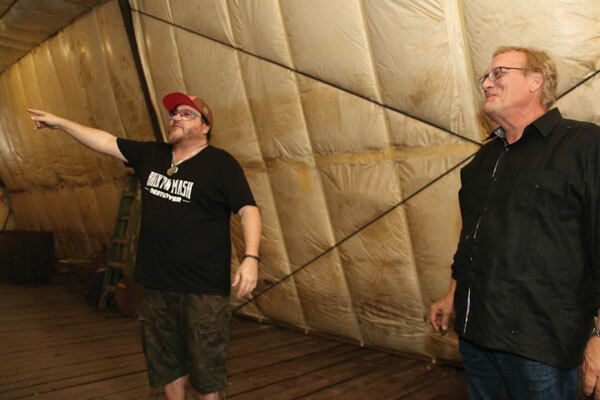 In 2017, Drew Estate partnered with the L.A. Poche Perique processing facility to bring the Barn Smoker program to Louisiana. 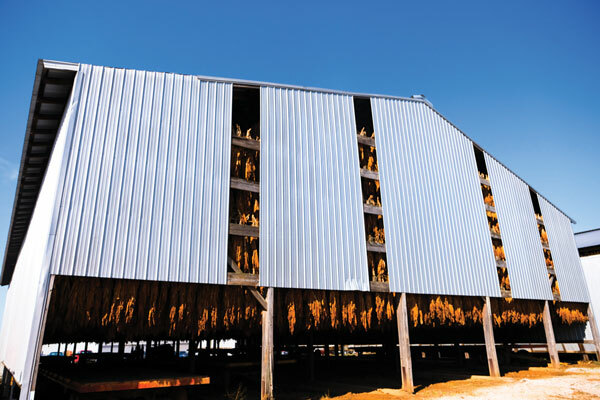 In 2018, the company significantly expanded its Barn Smoker program with the addition of the Florida Barn Smoker and the Pennsylvania Barn Smoker. 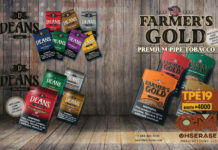 The Florida Barn Smoker was held at Jeff Borysiewicz’s farm in Clermont, Florida, where the Florida Sun Grown tobacco used in Drew Estate’s FSG cigars is cultivated. Held in Lancaster County, Pennsylvania, the Pennsylvania Barn Smoker focused on the area’s rich history in tobacco growing and highlighted a preview of two cigars containing Pennsylvania Broadleaf tobacco that have yet to be released. For 2019, Drew Estate is expanding its Barn Smoker program yet again—this time adding a special presentation to be held on the floor of the Tobacco Plus Expo (TPE) in February. 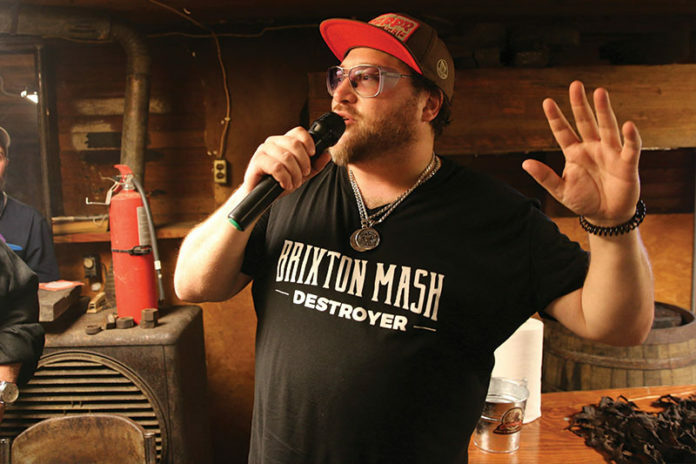 Dubbed the West Coast Barn Smoker, Drew Estate will be offering the interactive, entertaining and educational experience at the Drew Estate Lounge on the show floor all three days of the TPE. The company will highlight its Acid, Tabak Especial and Herrera Esteli brands during the show. While the company is keeping details of the first West Coast Barn Smoker secret, TPE attendees can be sure to know that they’re in for an experience of a lifetime. Make plans to attend the premier West Coast Barn Smoker at the Tobacco Plus Expo from Feb. 11-13, 2019. To register, visit tobaccoplusexpo.com.